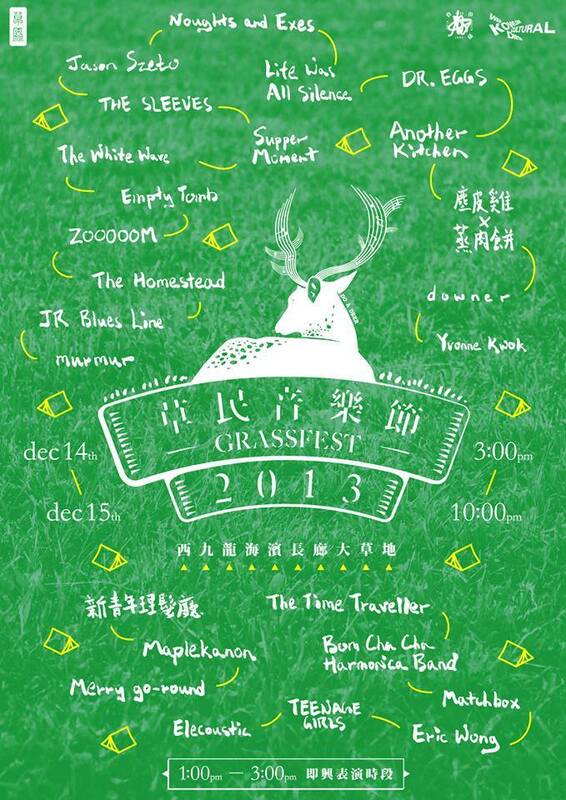 We are thrilled to let you know that we are one of the profromer in Grassfest 2013. 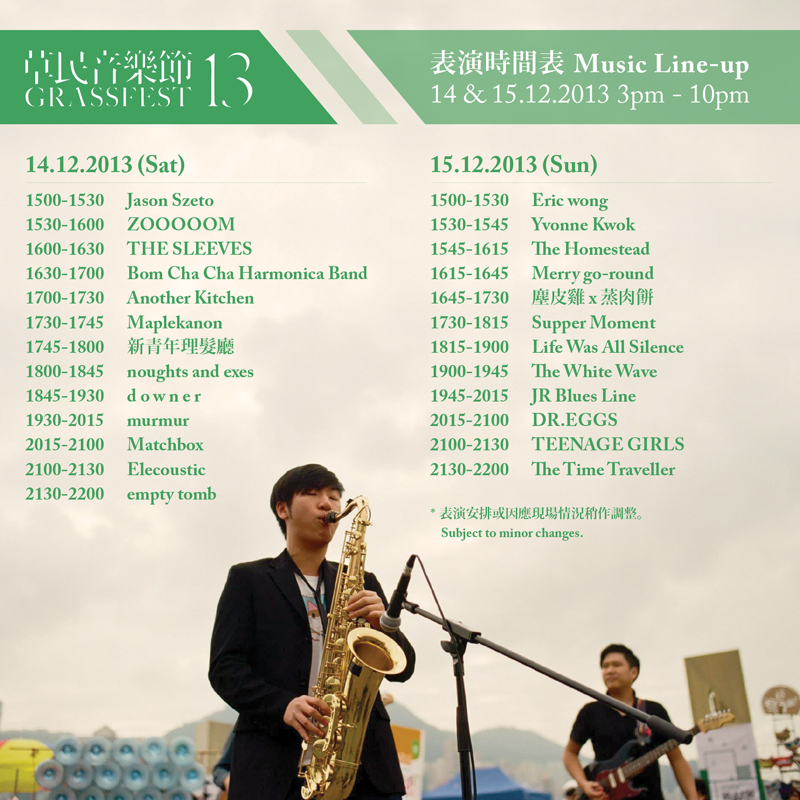 Our on stage time is 14 Dec 2013, 9:30pm. We also will bring some CD and tote bag with us , come and find us ! !